With the increasing use of technology in each field, nothing is impossible, not even getting back your lost teeth. Yes, it is possible to get back one’s lost teeth and with that am not talking about artificial dentures. It is only the dental implants that can give you the feeling of natural teeth. And it is not difficult to find an affordable implant clinic in Melbourne nowadays. You will get a plenty of options to choose from. Let us understand first what dental implants are. They are made of titanium or titanium alloy and are fixed in the place of roots of the lost teeth because once a tooth is lost, its root also reabsorbs with time. So dental implant basically works as a tooth root and supports the jawbone structure. They are long lasting and hence proper care can make them work for the rest of your life. Also, they are bio compatible and hence does not invite any oral diseases and tooth infections. Once the doctors make sure that you are an eligible candidate for tooth implant they first conduct a surgery to place it in your gums and then you are allowed to recover for a few days. After then an abutment is fixed on the implant which. The function of abutment is to connect the artificial root with the crown (artificial tooth). Once the you recover after placing the abutment, a temporary crown is fitted and after duration of weeks when get comfortable, the final, permanent crown is fixed. Though the word artificial root is used for the tooth implants but, after this treatment is completed you yourself will forget which are you are your natural teeth and which are the implants. It is so because they blend well with your other teeth and does not slip out of your mouth while you talk, eat or laugh. The crown is made such that it matches your original, so that it does not look different with respect to your original teeth. You should look out for a clinic that offers you high tech service and use only best quality equipment. But don’t pay blindly for this treatment. There are clinics which will to offer you this service at very high prices but go for the one which has realistic costs. Get that smile back which the world is dying to see with dental implants. 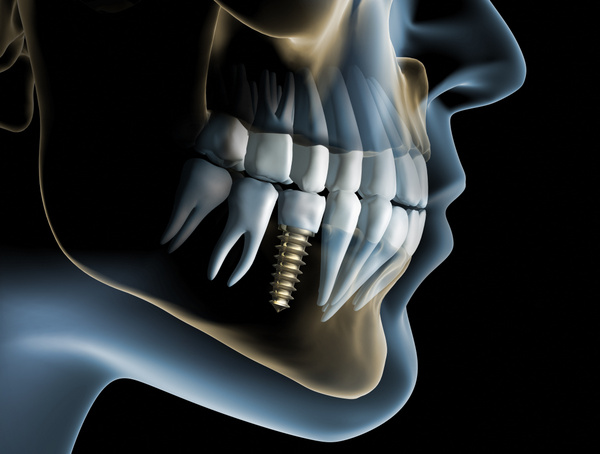 Dental Implant Professionals is the leading implant clinic based in Melbourne. They have the best surgeons and professionals and use the products of only the renowned brands. They offer their services at very affordable costs and you would definitely love to get your treatment done from the experts of the field. If you are looking for a clinic in Melbourne, then there is no other better option.